Packing: standard carton for export or customized. Originally manufacture professionally the fine lamp parts and fittings, such as lampshade washers, lamp harps, Uno fitters, threaded Uno fitters, Euro fitters, adjustable lamp harps, flat washers, plated straight wires, lampshade wire rings, lamp finials, lampshade covers, lampshade frames and lampshades in China. 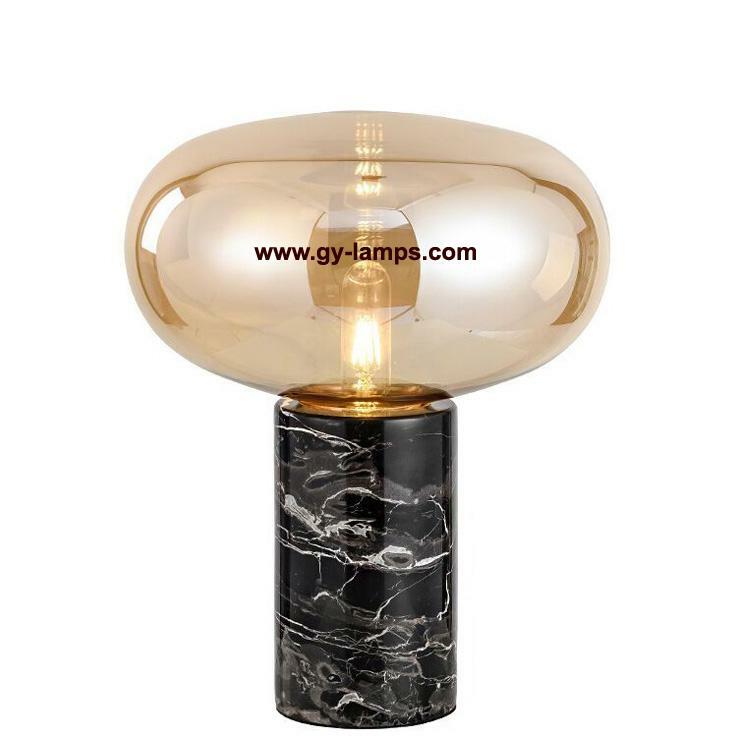 With the business growth, our products line ranges is now from fine lamp parts to the indoor lighting products, including the quality table lamps, desk lamps, desk lamps, floor lamps, LED lamps and lights, etc. Based on our fine quality, excellent service, competitive price and prompt shipment, our products are selling well and have enjoyed a high reputation from our customers domestically and abroad. If you are in the market for these fine lamp parts and lighting fixture mentioned above, please feel free to contact us. You will receive our quick and professional response to your inquiries. We are looking forward to establishing the friendly and long term business relationship with you and your esteemed company.